filled with stories from her ancestry. or some other rock she can own. including them who chose here over past homes. every altitude and region between. for posterity: in peace, love and unity. there are healing-salts at Magadi. bring peace, love, bind us whole. how precious still Ancient Ones see them be. 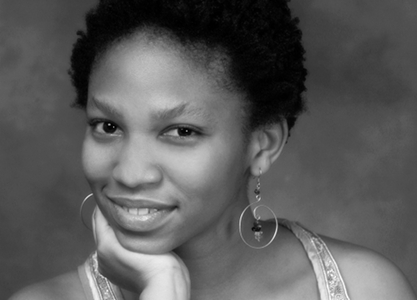 Ngwatilo has presented poetry in a way that is both musical and voice-over like. I found this interesting. Thank you sister. Drawing from her musical background and her work as an actress, Ngwatilo Mawiyoo is acclaimed as “a priest of the art of performed poetry.” She has performed in venues in East Africa, Europe and North America, recently performing at the 2009 13th Stockholm Poetry Festival.